There’s a lot that goes into getting low B2B and B2G interchange rates. Visa/MasterCard set the underlying interchange rates for all credit card transactions. Those rates vary widely, based on a variety of factors beyond the type of card being presented. The type of card is important! But, many other things impact the underlying rate, such as the size of the sale, the time difference between the authorization/capture, data captured with the sale, and more. In particular, MCC codes impact the underlying interchange rates if you’re listed as a “B2B” merchant by Visa – there are about 35 industry types that qualify. Click here to see if your business is considered B2B by Visa. You can also receive lower rates by submitting a tax amount greater than $0 to access level 2 data rates. You can read about tax acceptance, and how it impacts interchange here. No matter what – you’ll always need to submit AVS information and a PO/Invoice number with the transaction. We know this is complicated – that’s why Dharma offers the MX Merchant B2B app to handle all of this in the background, automatically! Read on to see a handy chart about what rates you can expect to pay on business cards. 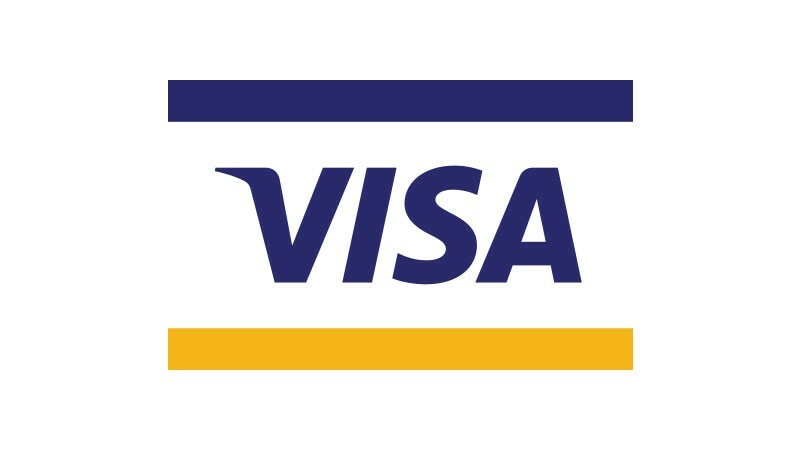 What Business-card rates can I expect with Visa? This is a complicated question, since there are many different potential cards you can receive, and many factors that influence interchange. But typically, rate reductions for B2B merchants are in the 0.05% – 0.20% range, all else being equal. As you’ll see in the below chart – it’s incredibly important to always submit AVS information and a PO number. If you’re able to include a tax value above $0, you’ll qualify for level 2/3 rates, which are even lower than B2B rates by themselves. View the below chart to see how Visa business cards will qualify, and click here to see if your business is considered a B2B merchant type by Visa. Remember – if you use a system like the MX Merchant B2B app, you don’t have to worry about any of this! The system will auto-qualify sales on your behalf. Which Rate is the Best? What Business-card rates can I expect with MasterCard? Why are there 4 different Visa/MC Business cards? It’s almost like they try to make it confusing! You’re probably asking yourself why there are four different Visa and MasterCard card types, each with varying rates. What do those tiers/levels next to the card name mean, and why do the rates shift? In short – this is totally out of your control. These “tiers” or “levels” are typically known as the Annual Account Spend, and the card category is based on how much money your customer spends with this card on an annual basis. The more money that’s spent on any given business card, the higher the rates are for that card for any merchant that accepts that card. Talk about confusing. Although counter-intuitive, your business is actually going to pay a higher interchange rate if you accept a card from a customer who spends more money. You probably thought there were no more charts. Sorry to disappoint, but interchange reductions have a lot of influencing factors. Another is special pricing for Large Transactions – depending on several factors (of course) your larger sales can qualify for additional discounts. See the below chart for details. Who's eligible for these reductions? We get it… This is confusing stuff! That’s why we recommend using a solution that does the heavy lifting for you. Dharma offers the MX Merchant B2B App, so that your sales will automatically qualify for the lowest possible rates, no matter how you enter them. It’s not common knowledge – but typically, merchants can save over half of a percent by following proper B2B processing guidelines. Usually, these guidelines can feel onerous – merchants are required to submit all sorts of additional data with each sale, which can be cumbersome, time-consuming, and very confusing. So most merchants simply don’t bother. The above charts are a testament to this! That’s where the MX B2B app comes into play. With the MX B2B App, you don’t have to do anything special! Once enabled, you simply enter a sale into the MX Virtual Terminal like normal, and in the background we’ll populate any “missing” information. This ensures that you’ll always get the lowest rate on any given sale. No extra work, no extra hassle, no extra time spent.